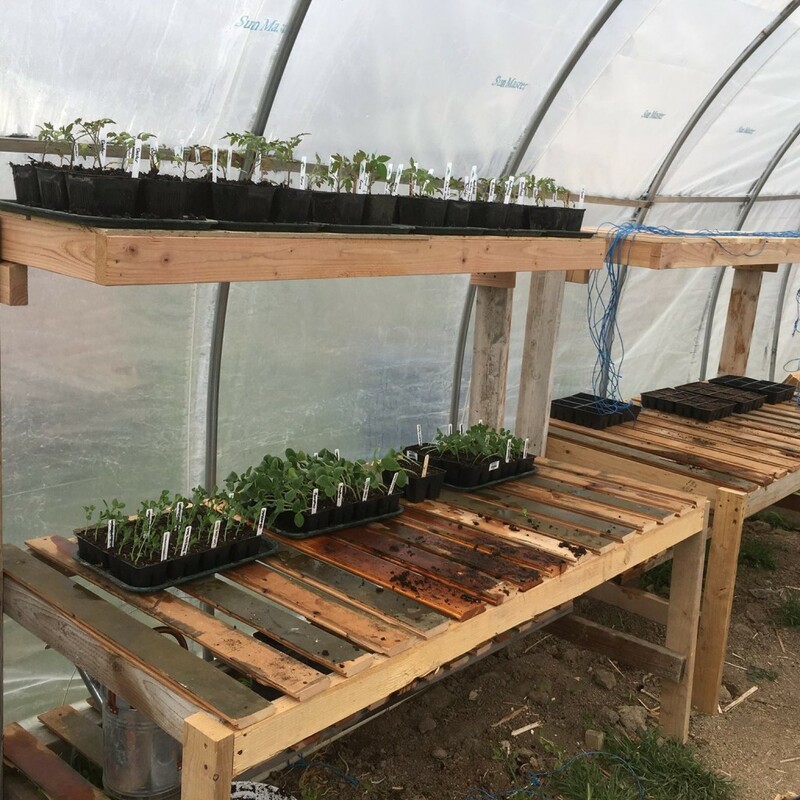 The garden’s mission is to build self-reliance within the community by giving access to fresh, local food and the space, tools, and resources to do so. The garden is for teaching and demonstrating gardening techniques to community groups such as students and citizens. Stop by the garden to learn more about pioneer methods and heirloom species—after all, the garden is located in historic Ephraim Square. We encourage participants to “grow a row” then donate their produce to the food bank and families in need. It is also possible to rent a plot for just $20 per season. 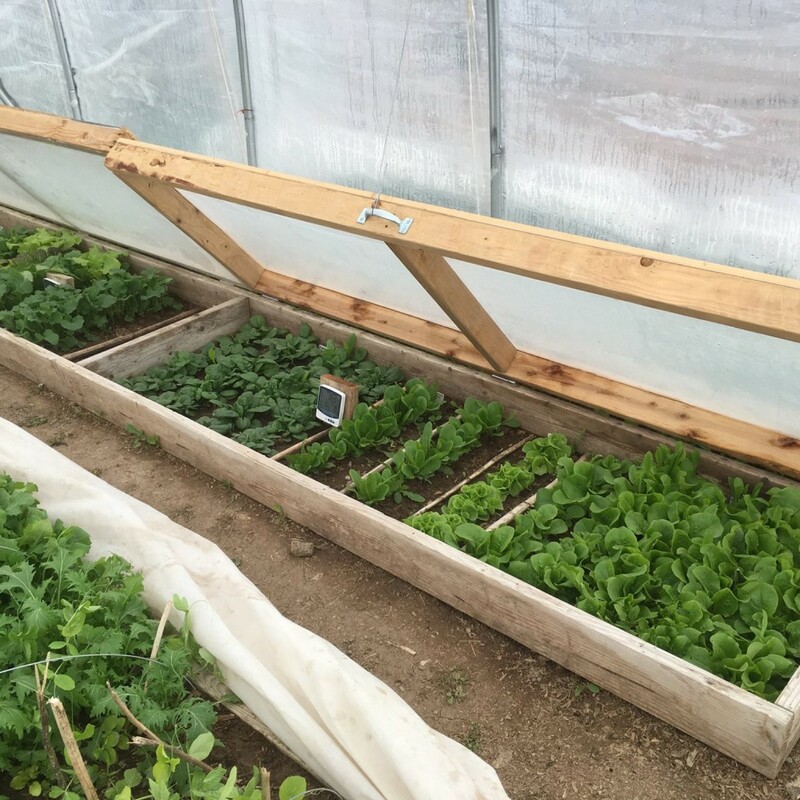 The plot includes water, seeds, seedling starts (while they are available), and access to garden tools. 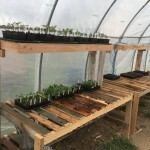 Participants can also work in the public area of the garden at your convenience to accumulate credits for fresh produce as it becomes available. 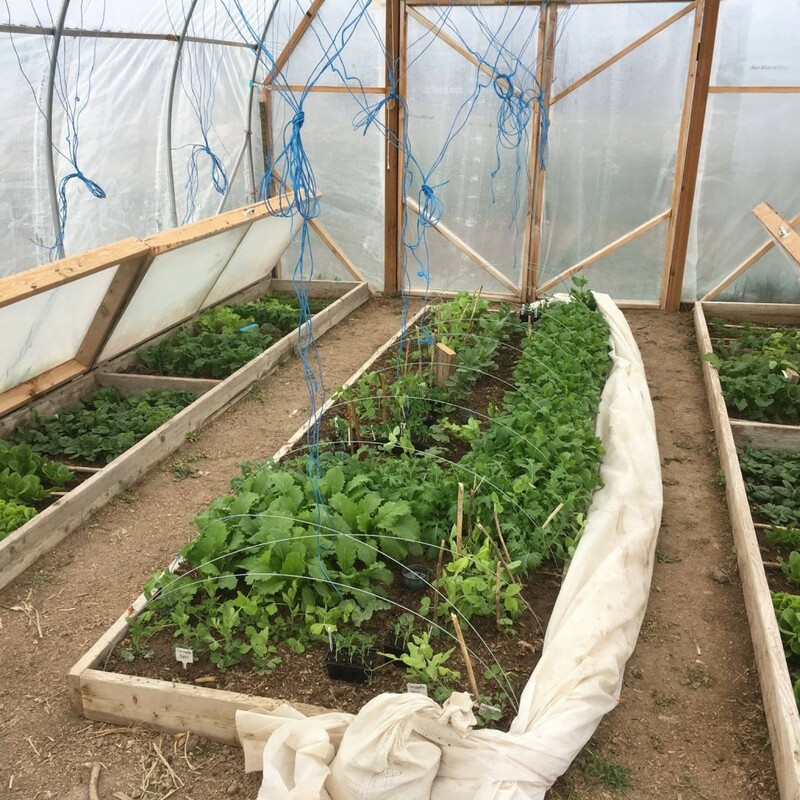 Support the community garden, and local private gardens, by buying veggies and locally-made goods at the farmers’ market or Bishop’s Storehouse as veggies are harvested. We’re grateful for and always in need of volunteers who can give time to the garden. If you don’t have time then you can opt to donate cash or materials. We invite you to come play in the garden! 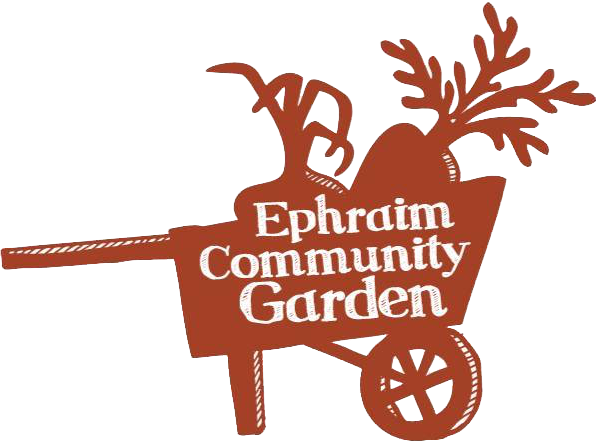 Ephraim Community Garden was started the summer of 2013 at the old Bishop’s Storehouse in Ephraim, Utah, from an alliance between Ephraim City, Snow College, USU, and a few private community members. It has since doubled in size and supported the start of a farmers’ market: Utah Heartland Farmers’ Market. We also have a yearly harvest party in October to celebrate local foods. 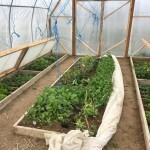 This entry was posted in Farms and tagged community, garden on May 17, 2017 .